We’ve launched a new mobile security system that is engineered to deliver the most complete, easy-to-use, portable solution on the market today. 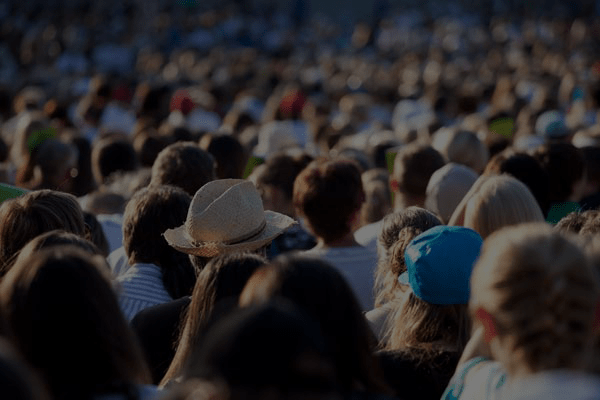 Outdoor events that are spread over a large area pose a challenge when trying to monitor attendee activity for dangerous situations. Video cameras mounted atop the mast — at 29 feet in the air — can spot potential trouble, and the system’s PTZ camera can zoom in on the scene to determine what, if any, action should be taken. 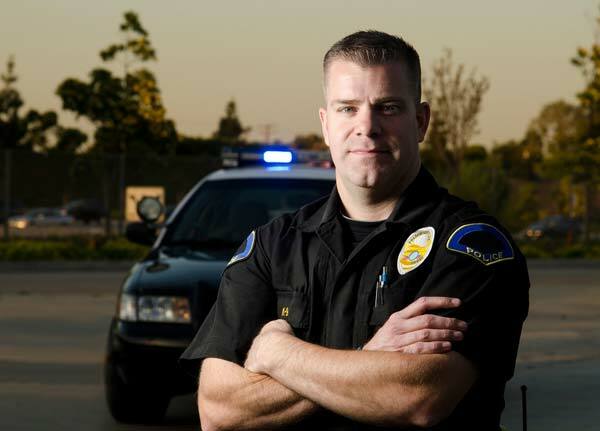 Manned security patrols often move from location to location, providing an opportunity for intrusion when they leave a property. The Mobile Camera Tower System can provide officers with a real-time video feed of the property even when they might be at a different location — improving their effectiveness. 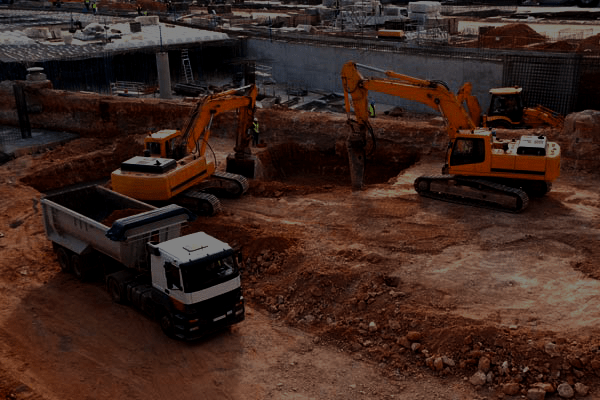 Equipment and material theft at construction sites, oil & gas exploration and drilling sites and utility substations is an ongoing problem. By deploying the Mobile Camera Tower System, a perimeter can be established, and intrusion notifications can be received instantly, along with viewing of a live video feed to verify the situation and take corrective action. The onboard audio broadcast system can be used to notify an intruder that their presence has been detected, ordering them from the property. In many cases, this is sufficient to stop an intruder before they act. 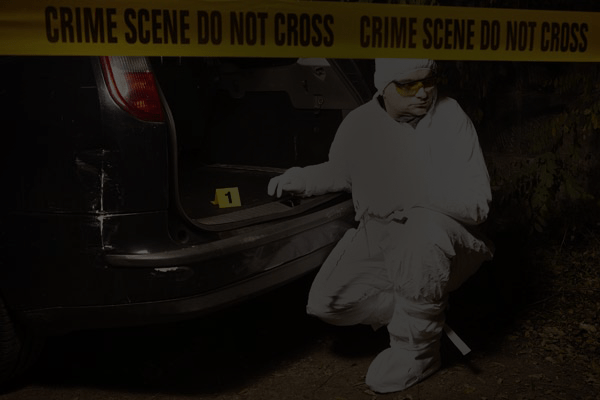 Crime investigation is enhanced when police are provided with video evidence that can lead to the apprehension and prosecution of the intruder. U.S. Customs and Border Protection has been deploying permanent tower-based video surveillance technology to detect intrusion along the southern and northern borders. Truck mounted mobile systems are also used to assist border agents as they move to suspected intrusion locations. But the tool that they are missing is a movable platform that can be deployed for long periods of time and that can deliver a live video stream to CBP agent smart phones when they are on the move. The Mobile Camera Tower offers a new, innovative, ready-to-use system that can deliver immediate results.